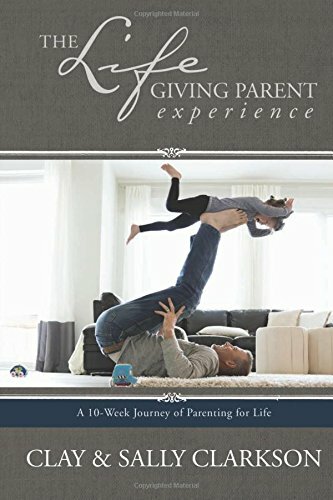 I find that at this stage in life, I am spending more time discipling my children than ever. Last week, I spent hours and hours on the phone with my two boys. Nathan is in California and always facing big decisions about life, finances, career, and his heart needs. Joel is contemplating graduate school, the demands of finishing well at his college with balancing job, church, composing and applying to master's programs and being exhausted. Sarah is working hard to finish a book deadline, considering strategic missions with women overseas, life, future goals and personal needs. 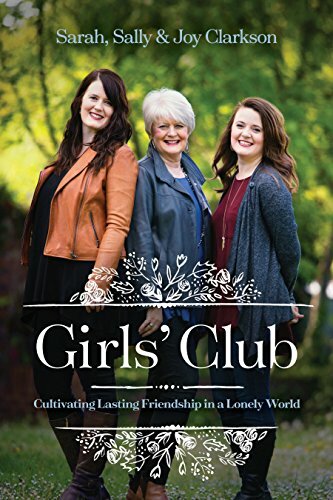 Joy, is dealing with friends, her future, spiritual issues and her own ministry to girls. The older my children become, they have no less need for a spiritually accountable mentor, but more of a need. And yet for them as young adults, it is not always easy to find those who are walking by faith, living in the Word, praying with and for them, pointing them to godly character, challenging them to live excellently and to hold on to God in a world that disdains faith, morality and purity. 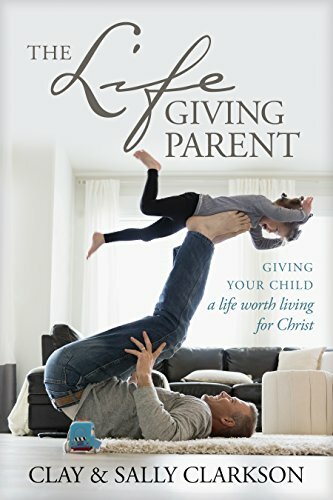 In a formula driven society, so often we look for a list of rules, a easy application to help us to "get it all right," and to get the work of life and raising a godly heritage over with, so that we can move on to "important" things. Yet, the older I get, I see myself more than ever, as a Jesus figure in the lives of my children--even as Jesus was with His disciples. My life's work is about investing my time and integrity with them, and not about my public life or appearances in my books, blogs, or conferences. This work means I drop everything else. If I am not faithful to those entrusted to my care, I will have no integrity or messages. And for this reason, I am simplifying my life even more, to be available for the personal ministry in my children and husband's lives. This is the "work" God has given me to do. Jesus said in his high priestly prayer, "Keep them (his disciples) in thy name." He prays for them, teaches them, serves them and loves them and gives them encouragement and words of life. This Jesus did to adult men, his life was geared around preparing them to be spiritual and supporting them in the ministry they would have in reaching the whole world. And so I see my job, to continue serving, loving, teaching, encouraging, holding up in prayer and pointing to the Lord. But this morning, I was especially encouraged in my time with the Lord. "How blessed is the man who fears the Lord and greatly delights in His commandments. HIs descendants will be mighty in the earth." As I walk with God, cherish His commandments, choose to believe Him in the darkness of my own home, when no one else is watching, and focus my heart on His faithfulness, then the blessing of walking with Him in integrity spills over to the lives of my children. There is no other way. I cannot pay someone else to give this integrity to my children, by classes, books, experiences. But if I give myself to this great work, He has promised it will have results in the lives of my descendants. Simple as that--no formula, no works, just choosing to worship, value, trust and listen to, and obey my precious God. "Light arises in the darkness for the upright." He will bring light even in the darkness for those who trust Him and hold fast to HIs commandments. "She will not fear evil tidings, her heart is steadfast, trusting in the Lord.Her heart is upheld, She will not fear." Our children being mighty is as a direct result of us trusting, being steadfast, in his power and assurance which we choose to believe, because we worship and trust that our God is true and present and ready to listen to our prayers. We believe that He is faithful. We wait on Him in hope and great expectation.Our heart is upheld and we will not fear, because we revere the Lord, invest daily in His word and believe what He says. And so, every little decision we have, every challenge, every obstacle, every responsibility, as we walk through it all with God, choosing to believe in Him, the secret, practiced faith in the Lord will have the result of making our children mighty. I see that as I speak to my older children of this faith I get from Him during the secret times of devotions, and model for them a righteous life, the strength, and faith and spirituality grows and grows in them. This will be my magnus opus--to have had the privilege to disciple my children as Jesus did his own 12, and to seek to follow Him and engage my heart at every point in Him, and then watch Him bless my children. It is not about the big miracles, it is about the daily living of faithfulness and practicing faith, hope and love in front of them and with God as our audience.